Superb duck hunting ranch located 60 miles from downtown Houston. An LNVA canal supplies all the water you can stand to flood the waterfowl units. 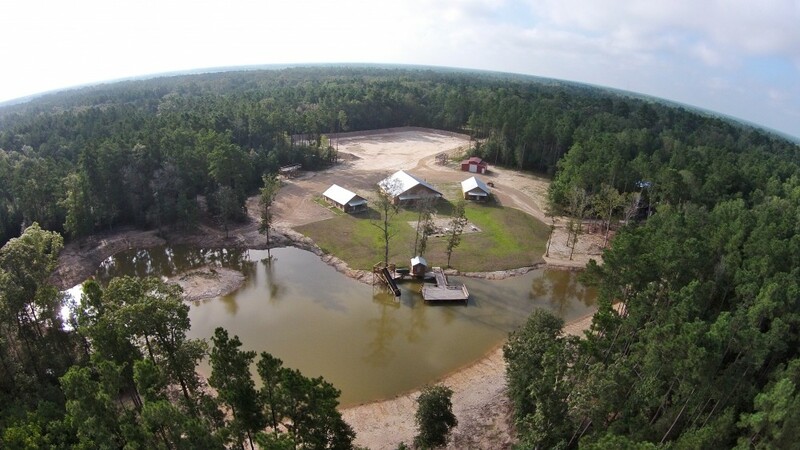 There is a recently remodeled duck camp barndominium, with ample barn storage for your equipment. Located 2 miles from Winnie, and only 5 minutes off of 1-10. La Gloria Land Co represented the Buyer for this transaction. 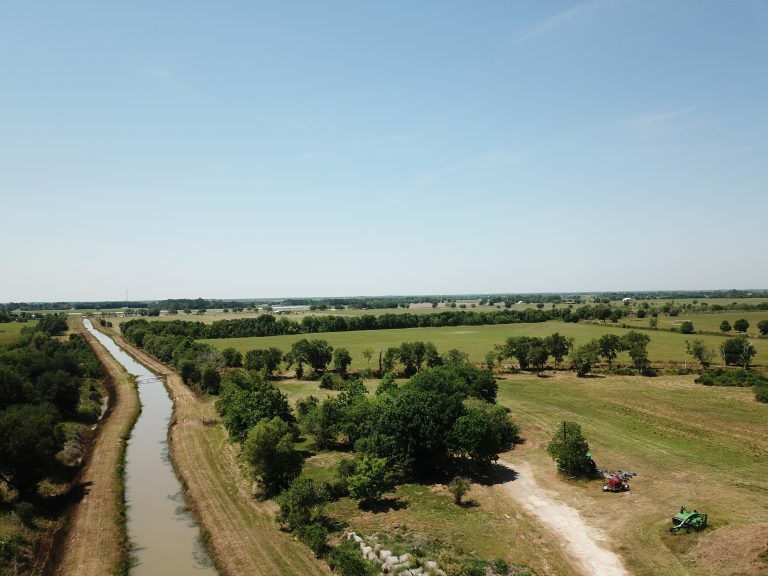 This 200 acres is within 2 hours of Houston and is a very gamey ranch full of deer and hogs. It is heavily wooded with mature pines and native brush and timber, and has a creek running through it offering some gently rolling terrain and potential lake sites.